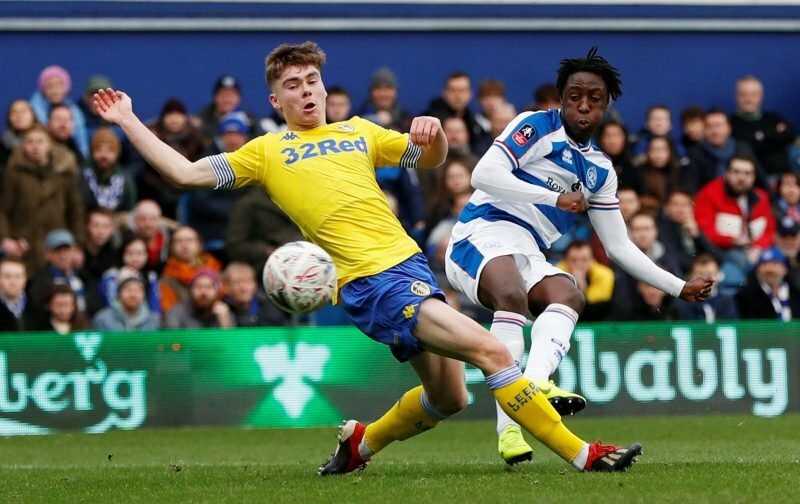 Leeds United’s adventure in the FA Cup came to a premature end on Saturday as the Peacocks suffered defeat in the third round at the hand of fellow Championship outfit QPR. A 2-1 defeat at Loftus Road would have been a severe blow to Leeds if fans actually cared about the competition this season but the reality is that the club’s focus lies solely on earning promotion to the Premier League. Had this defeat been a league match, it is fair to say that the reaction from the supporters would have been far different but plenty were happy with the result and pleased that Marcelo Bielsa used the game as an opportunity to hand a chance to some of the younger players within his squad. With 20 games remaining this season, Leeds currently hold a two-point advantage over Norwich City and sit four points above Sheffield United – which shows there is still plenty of work to be done over the course of the coming months. Absolutely…key players have got some much needed rest as well.All roads lead to Elland Road on Friday for a massive game. And we progress to the Premiership. I’m fine with that.